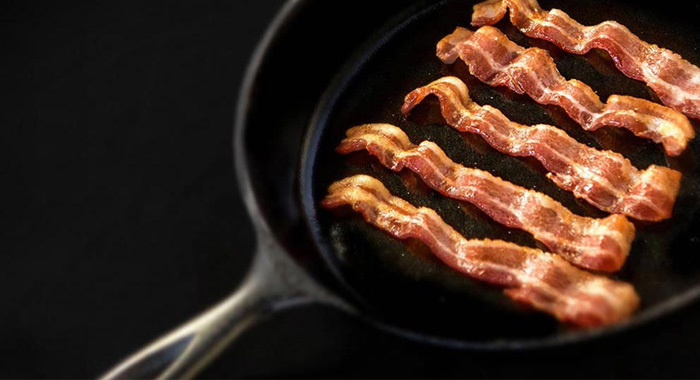 It’s only March, but the greatest invention of 2014 is already here. 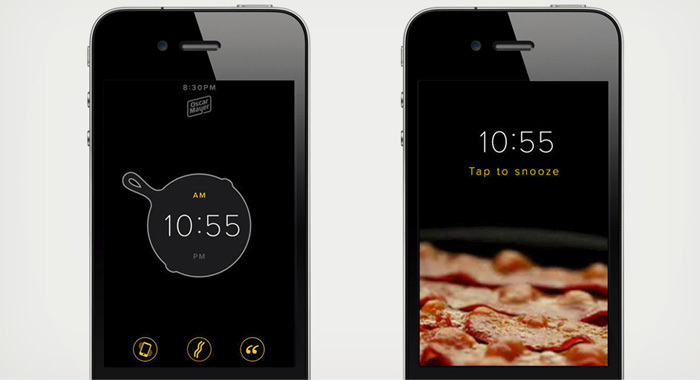 Oscar Mayer has created an app and iPhone plug-in device that will deliver the smell of bacon to you on command. Put down the tools, guys working on flying cars, your 2014 champ is here. 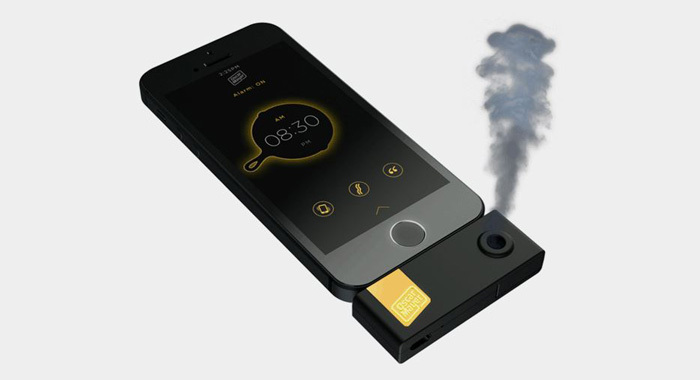 The Wake Up & Smell the Bacon app is currently free in the iTunes store – without the plug-in it simply makes your alarm sound like sizzling bacon – but you’ll have to try and be the lucky winner of one of the peripherals. Apparently, they have made thousands of the iPhone attachments and swear they are completely legit. We’ll try not to eat our phones.